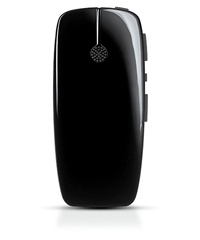 Get the most out of your hearing devices by using our wireless accessories for hearing aids. These accessories not only boost performance, but they also enhance your sound experience. Furthermore, they’re convenient and provide you with utter control over challenging hearing situations. 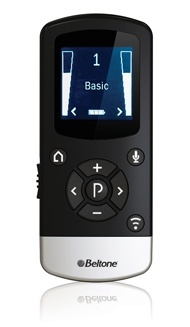 You can effortlessly control the volume and quality of phone conversations without leaving the comfort of your couch. Our wireless accessories use the latest 2.4 GHz technology to provide seamless performance. They deliver high-quality sound to your hearing aids without transmission delays. 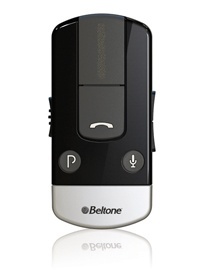 Amazingly, you can also select what sound your hearing aids capture by using the Beltone Personal Audio Link. Call Beltone today to book an appointment with our experienced audiologists. Our staff will screen and evaluate your condition before suggesting the best wireless accessories to suit your needs and lifestyle. Focus on sound like never before. Direct Line accessories let you wirelessly stream sound from a TV, cell phone, PC—even a person–into your hearing aids. This direct connectivity makes it easy to hear what you want to hear, and tune out what you don't. Imagine enjoying a hands-free phone conversation and hearing it right in your hearing aids–even when your phone is put away. Think about easily hearing your favorite TV show in a room full of chatting people. 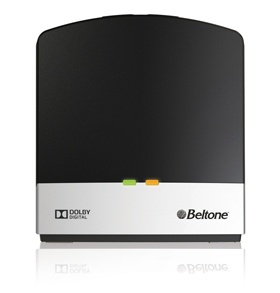 The Beltone Direct Line accessory suite features industry-leading 2.4 GHz wireless technology. Sound streams at the highest speed possible, with amazing fidelity. Hearing is believing. 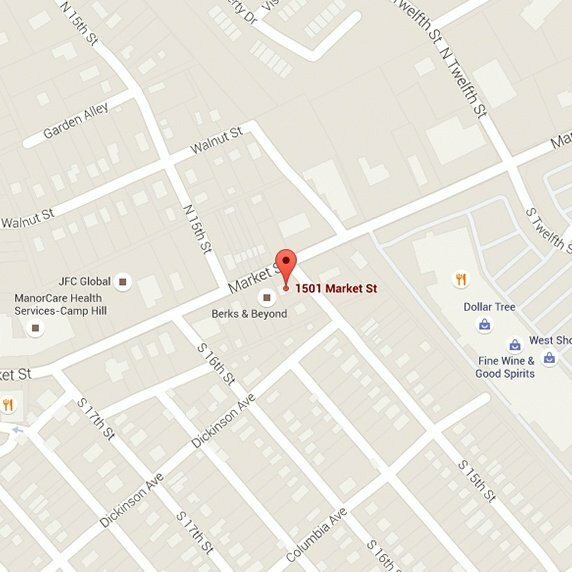 Ask your Beltone Hearing Care Professional for a demonstration today. Total Control, when it's needed. Hands-free calling is just the beginning. Freedom to choose the audio source.